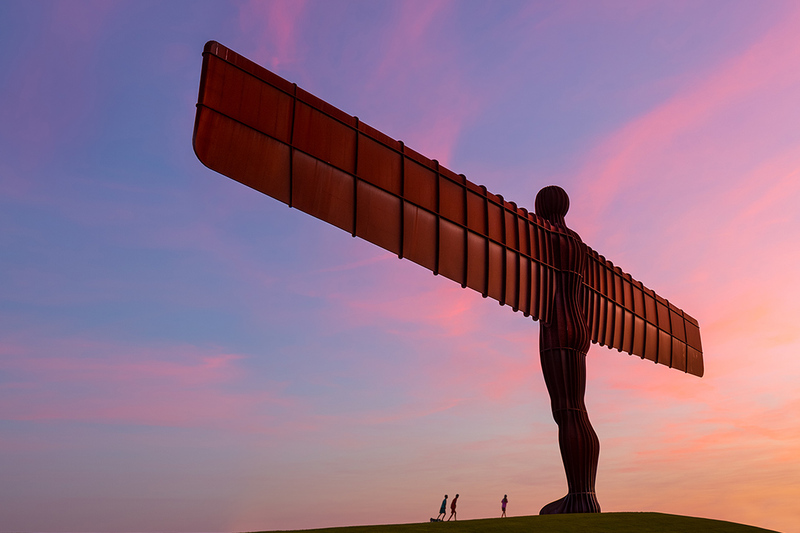 The North East of England boasts a varied and interesting history, with a plethora of castles, cathedrals, ancient ruins and so much more. 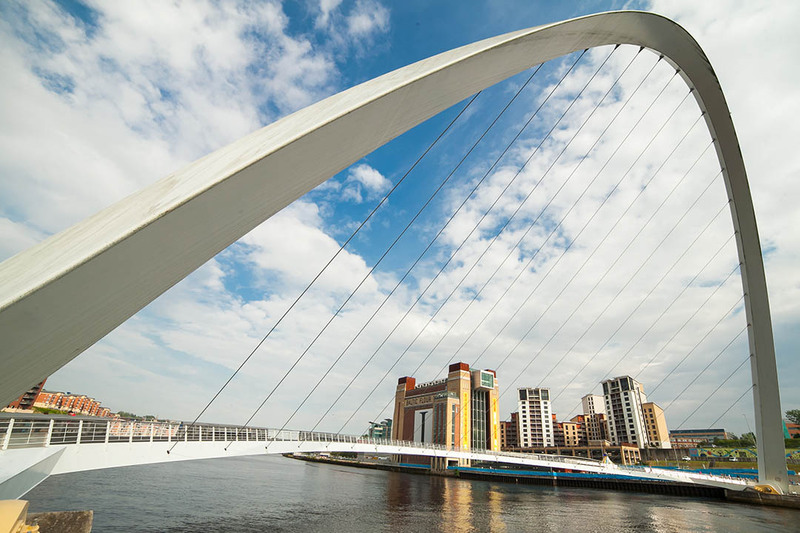 Newcastle is one of the UK’s most bustling cities, famed for its shopping district, nightlife and quayside! 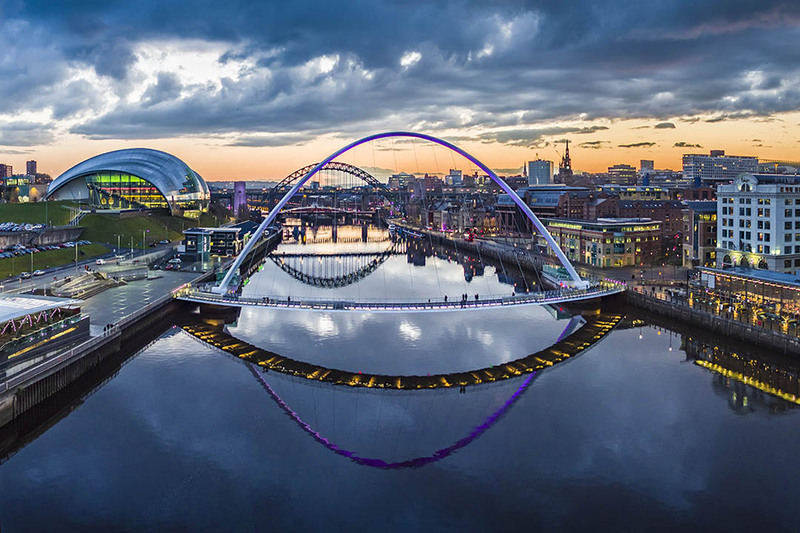 Not content with having one of the best centres in England, Newcastle is also a mere minutes from dramatic coastlines and quaint seaside villages. 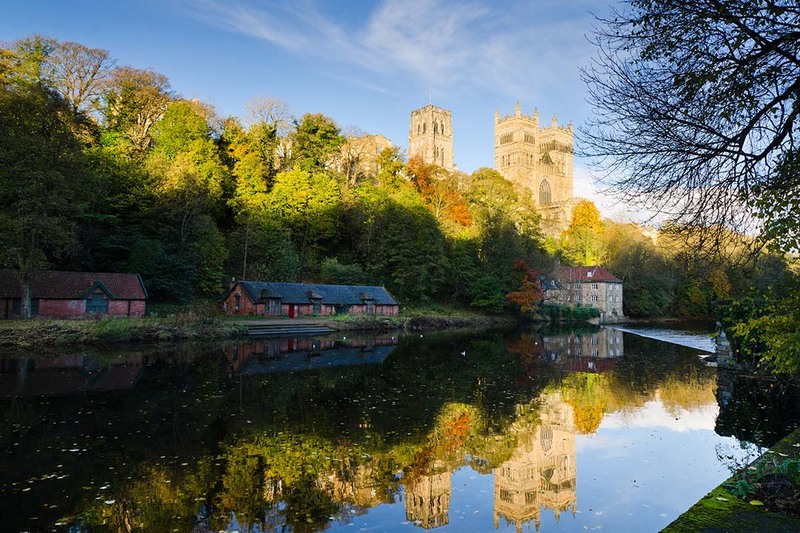 Just a train ride away lies the charming city of Durham, renowned for its cobbled streets and magical ambience. The city is home to England’s most breathtaking cathedral, known for its outstanding Romanesque architecture and also featured in the immensely popular Harry Potter films! 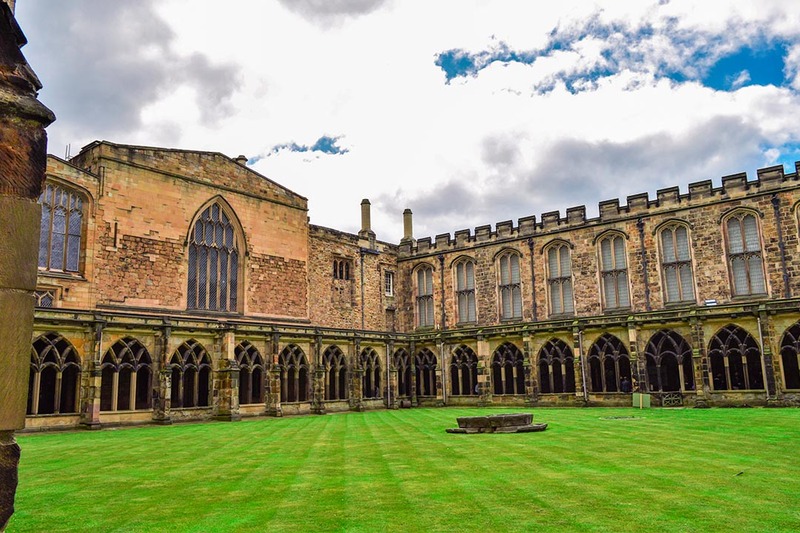 We’ll explore Durham Cathedral and Durham Castle before spending time meandering the quaint streets of Durham. Journey to our hotel in the very heart of the Newcastle, just across the road from the train station. You’re welcome to check in any time from 3pm, and depending on what time you arrive you might have a few hours to do some exploring before we meet as a group for our first briefing. Our break in Newcastle begins as we step back in time with a visit to the Victoria Tunnel, a 19th century wagonway. The tunnel was built as a way to transport coal in the 1800s and in World War Two became an air raid shelter. The tunnel is full of interesting stories and a rich history which our knowledgeable guide will walk us through. 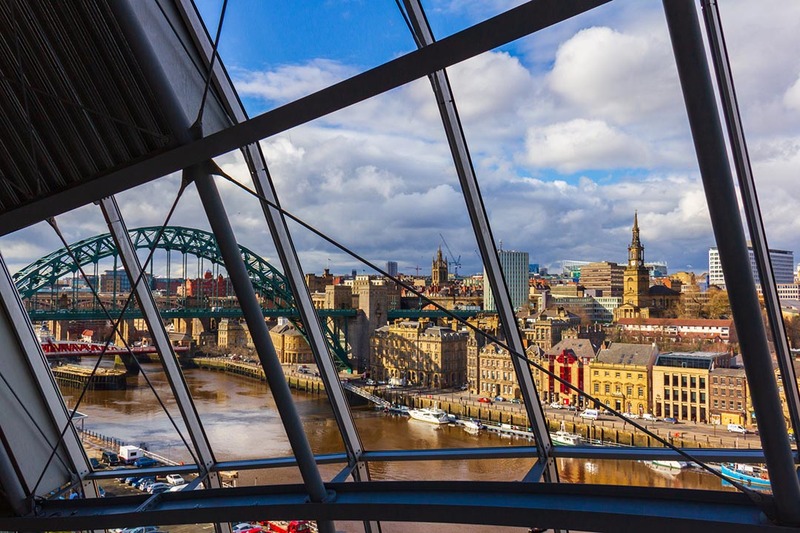 Once we have finished the tour we will have time to stop for lunch at one of Newcastle’s many delectable eateries before continuing our journey through time and history, with a walking tour of the city. Our guide will show us some of Newcastle’s most notable and worthy sights. Following this the rest of the day is at leisure. Breakfast included. Overnight in Newcastle. Today we head north to visit the magnificent Alnwick Castle and Gardens, now known around the globe for its use in the Harry Potter movies! Our day begins in the gardens, where we shall first embark on the Poison Garden tour; a garden filled with flora that can be fatal! We’ll learn about the duchess who created this deadly collection of plants and all the different species that live there. After this you will have some time to meander around these impressive gardens and grab a bite to eat before we visit the castle. 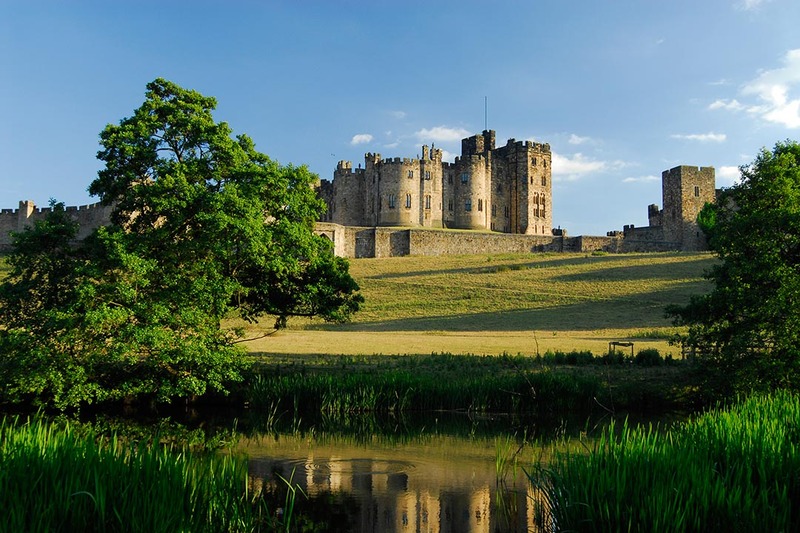 Alnwick Castle itself is the second largest inhabited castle in the world and has played many different roles in history, from home to military post and to featuring as a movie set! We’ll begin our day with a guided tour around the castle, focusing on the State Rooms, with collections of fine art and furniture each with its own fascinating story to tell. Once we have had ample time exploring, we shall return to Newcastle for the evening. Today we head over to the neighbouring city of Durham. This quintessential city boasts one the UK’s most glorious cathedrals, a dazzling example of Romanesque and Norman architecture. We’ll start our day uncovering these influences and admiring the fine intricate architecture in one of the most beautiful cathedrals in the world. Following on from this we shall then pay a visit to the equally magnificent Durham Castle, one of the city’s most significant buildings. Here we’ll uncover 1000 years’ worth of history, dating back to the castle’s creation in the 1070s. We’ll then have some free time to explore the cobbled streets of Durham and soak up the town’s ambience, before returning to Newcastle. Today our exploration of the North East has come to an end! We must say farewell, until next time. Our hotel is extremely conveniently located, just across the road from Newcastle Train Station.